SA12 polymer bead & SA14 silica quartz aggregate are additives for floor and deck paints to give a low slip surface. SA12 – Small particle size, SA14 – Medium particle size. Tough, hard wearing particles for floors & decks subject to heavy traffic. Helps to prevent accidents on wet floor areas. Conforms with parts KU1 C/D and KF 1 E/F of BS5493. SA12 stays suspended in the paint during application. 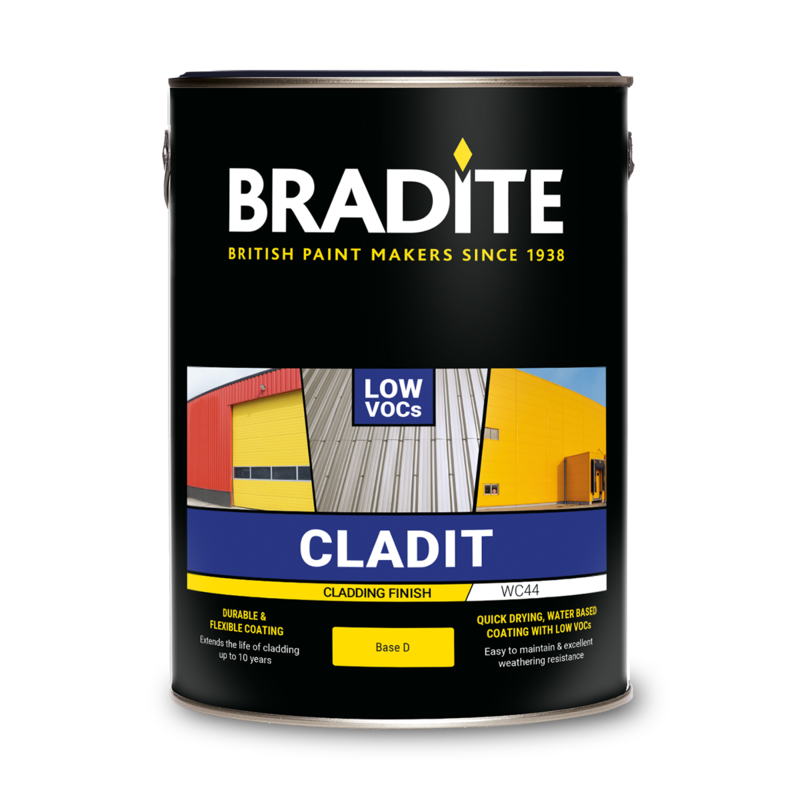 Additive to be added to all Bradite floor paints. Can be used with all Bradite coatings when used for floors in wet areas. Stir in to paint, mixing thoroughly to give an even finish. SA14 May require additional stirring during application. 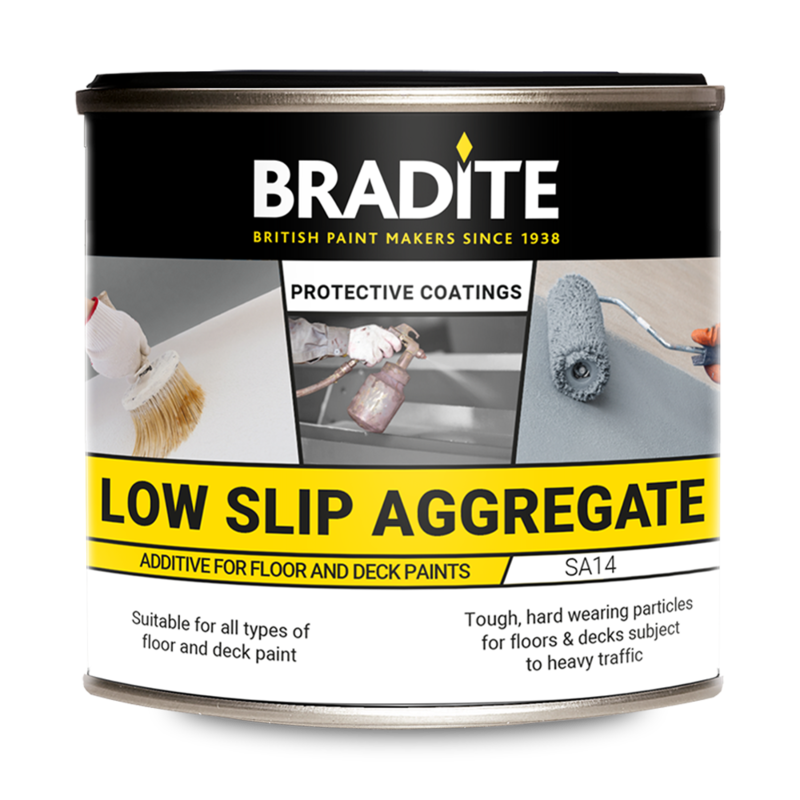 Stir pre measured pack size to 5lt of all Bradite floor paints.